Tree removal and trimming services by qualified arborists for less. The cost of tree removal by a qualified arborist can be on the expensive side and a little more than most can afford. There are several ways you can save up to 50% off the price of tree services. Below we will go through them. Small businesses all have one thing in common. When they have a lot of work on they tend to charge more. When things are quiet, they reduce their prices to win more work. One great way to reduce the cost of tree removal quotes is to hire in the winter months. With the same amount of arborist looking for work, and a reduction of 80% in workload, you are all but guaranteed a cheaper price. Large tree trimming and removal jobs are best left to local tree services. But if you have a tree that is smaller than a single story house (15 feet), I highly recommend you get a garden maintenance company to take care of it. Tree service companies have minimum 80k+ in specialized heavy equipment to assist in the removal of large trees. They also have the extra overheads of public liability insurance and workers compensation insurance, which is a lot more expensive because of the line of work they are in. One thing you can’t forget is they have studied for years to become a certified and licensed arborist capable of running a professional tree business and all of these overheads need to be added to the cost of removal. 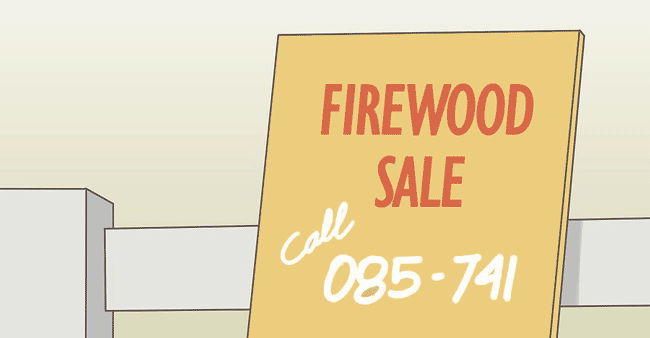 Depending on the access to your property, it might be more cost effective to ask the tree services company to leave the firewood on site. When you think about it, if there is no access for heavy equipment and they have to carry the tree piece by piece from you backyard to your front yard, then is will come close to doubling costs. A cool way to get around this is as the arborist during the quoting process to just take away the branches and leave the logs cut into 12 inch long logs. Ten you take a photo and post on eBay. Not only will people pay good money for the firewood, they will also come and do the heavy lifting for free. Yes, as explained earlier, companies are always changing their prices depending on how much work they have on. So how do you know who is cheap NOW… in real time? 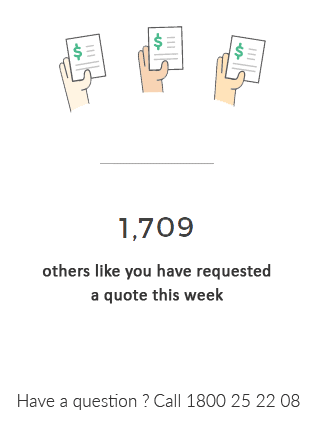 You can request a quote though GoTreeQuotes. GoTreeQuotes is a FREE service that matches homeowners with the best priced local tree services. How do we know they are cheap now? We get hundreds of quote requests a week and we send each customer 3 contractors who have been voted by previous customers as best priced. The results are ever changing, but it allows us to keep our finger on the pulse of who is cheap and who is not, saving you time and a lot of money. Just click here to get taken to our 2 minute form where you can tell us a little more about your tree job. Once we receive your request, 3 companies will be notified and they will contact you ready to give you a competitive price for your tree removal or palm tree pruning job. What is the average price for tree trimming? As every tree is different and property, access and amount of trimming required, it is difficult to give an exact price. We have put together a tree trimming cost guide to give you realistic price ranges for tree trimming work. GoTreeQuotes also recommends the International Society of Arboriculture and Trees Are Good as the go-to resource for information on arboriculture in the USA.